Heard on E! 's "Keeping Up with the Kardashians" and MTV's "Real World/Road Rules Challenge"
Charming, engaging, and a proficient multi-instrumentalist, Alfa delivers lovingly-crafted songs as her soundtrack to life's many stories - true, or otherwise. Her distinct voice and indie-pop sound have earned her a reputation as "a songwriter with a knack for tickling a mainstream ear," (Music Connection Magazine) and landed her opening slots for major acts like Sam Smith and Us the Duo. Onstage you can watch Alfa switch between guitar, keyboard, ukulele, and kazoo, playing original songs and her take on popular covers. 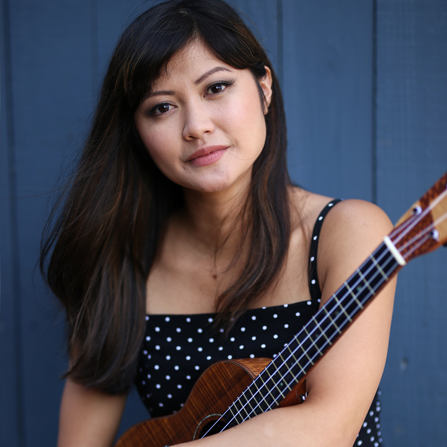 A Philippine-born, New Jersey-raised NYU grad and former journalist, Alfa brings her many personal experiences into performances, easily winning over new listeners. No stranger to the road, Alfa has toured in the US and Asia at hundreds of clubs, colleges, radio stations and NACA and APCA regional conferences, and will release her next album under Pacific Records in 2016. 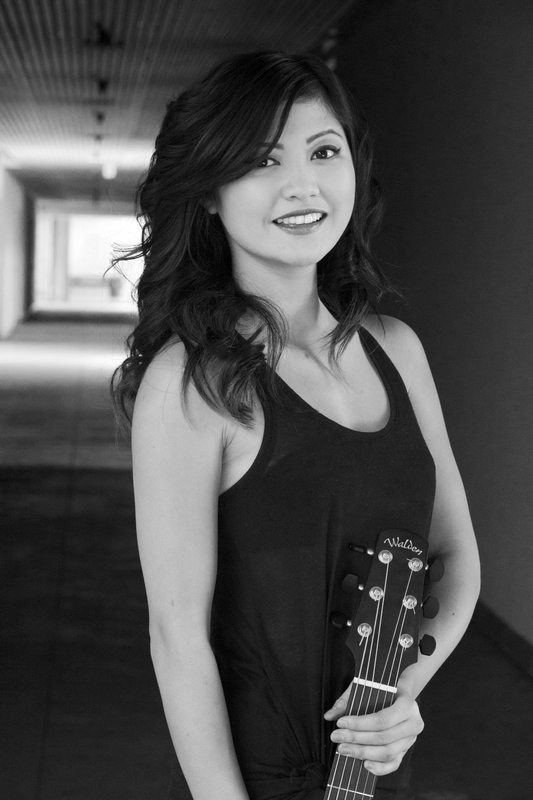 She is endorsed by several companies, including D'Addario, Kawai Pianos, Washburn Guitars, and Mya-Moe Ukuleles. The show was great! Alfa was an absolute wonder to work with. Our audience was enamored with her talent. She was very approachable, kept the audience engaged and she stayed after way longer than her set time talking to and mentoring students. Alfa was amazing! She’s super sweet and delivered a phenomenal performance. The students loved hanging out with here and many sand along to familiar songs. Thanks for working with us, have a great weekend!